Amazing Places to Visit in Africa! Check out these 4 places to go when you reach Africa! Mount Kilimanjaro, in northeast Tanzania, Africa is the tallest mountain in Africa, being 19,341 feet tall. Crazy! It has two peaks, Kibo and Mawenzi. On the southern edges you could see coffee and plantains being grown! Almost every kind of ecological system is found on the mountain. Such as rainforest, heath, arctic summit, and lots more. Nearly 25,000 attempt to climb mount kilimanjaro "annually". You could be the one that climbs this amazing mountain and get your breath taken away - literally! It's an amazing view. 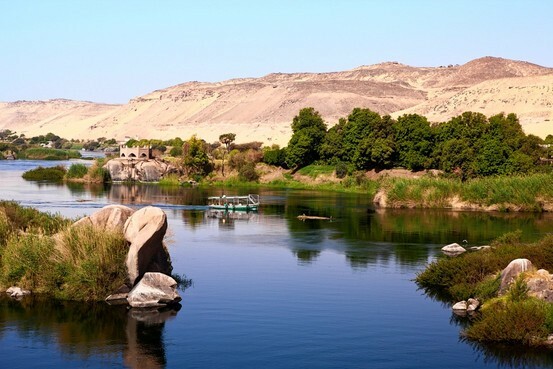 The Nile River is the longest river in the world, stretching 4,160 miles long. It flows through Egypt, Sudan, Ethiopia, Kenya, Uganda, Rwanda, Burundi, and Zaire. Imagine getting in a boat on the nile river and being able to say you've been to all of those places! 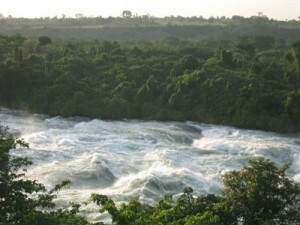 The Nile is also a very important part of hydropower. This would be an amazing experience for you and your friends and family. But only go to the peaceful part of the blue nile, because anywhere else is very dangerous! The Sahara Desert is a beautiful land with red sand that just makes you want to take your shoes off and run through the sand, but at the same time not wanting to ruin the beauty of the imprints on the sand. 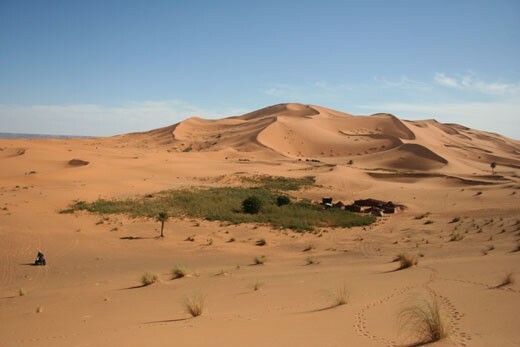 The Sahara Desert is the world's largest desert, 3,500,00 square miles. It is surrounded by the Atlas Mountains the Mediterranean Sea, and by the Sahel. 15% of it is covered by sand dunes. 70% is covered by bare areas of rock and gravel. It has the harshest climates in the world, but if you go at the right time Traveling there would be a once in a lifetime opportunity! The Great Rift Valley in Africa is breathtaking. It is a geological fault system. It ranges from 1,300 feet below sea level to 6,000 feet above sea level. The cliffs are several feet high. It looks very scary to stand close to it, but if you are cautious you can look and it will be amazing. Erosion has leveled out much of the valley, but in some sections it hasn't so it looks awesome! Be adventurous and go explore! 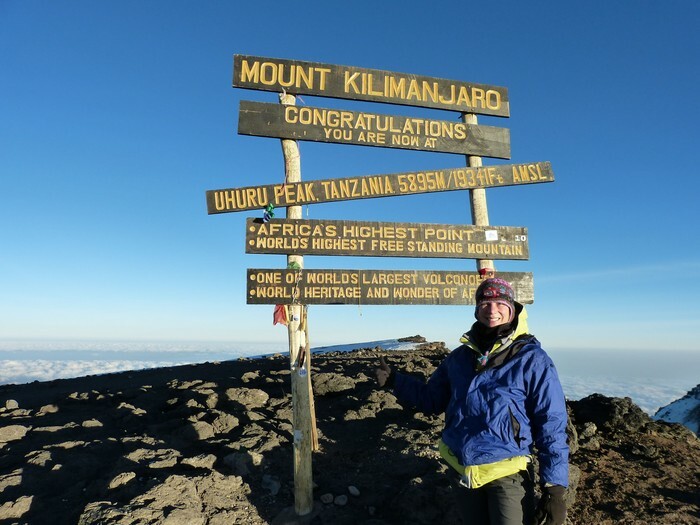 This brave tourist climbed to the top of Mount Kilimanjaro! You can be this person! Fly over to Africa and try it now! The adrenalin will be running that's for sure! Everywhere in the Nile river is safe except for the White Nile! It has rushing waters, alligators, crocodiles, and much more. Do not ride this! 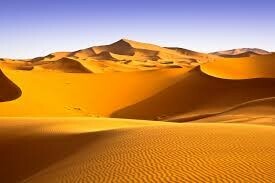 Sahara Desert- What does it make you think of? It's a beautiful landscape, but the dunes look like a half tub of butter! See it? The 'slices' in it are from the knife and the sand itself is the butter! Now do you want to go? I sure do! Great Rift Valley - Would you do it? 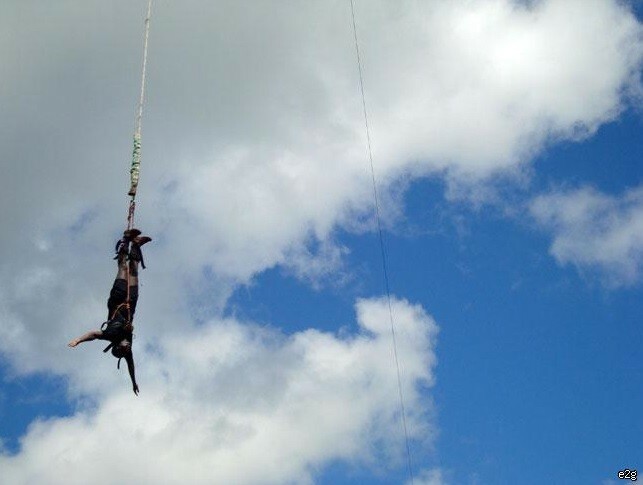 Some people at the great river valley want to bungee jump or swing from the rocks. Would you do it? I personally would not do that, it is scary! Time for you to play your trip to Africa!